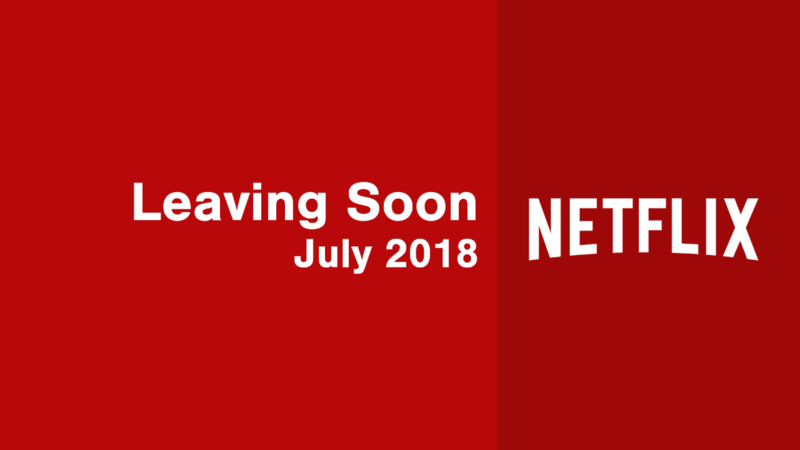 Looking for what’s scheduled to leave Netflix in the US and beyond in July 2018? 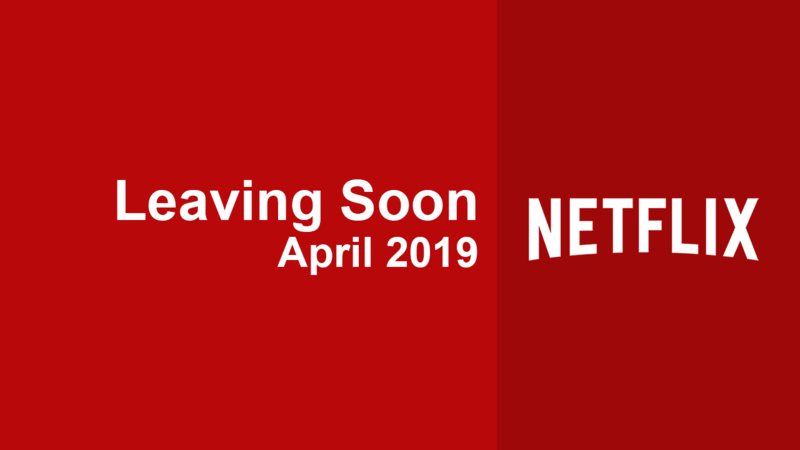 We’ve got the full list of movies, TV series, and documentaries whose contract with Netflix will be expiring over the next month. June saw the removal of a few big shows and also the first Marvel movie too in the United States. We’re not currently expecting anymore Disney movies to be removed next month but plenty will be removed before the end of the year. Likewise, we’re not expecting any Fox titles to be removed from the service either. How does this post work? As always, these dates and titles list is always subject to change. We typically get notification of which titles are scheduled to leave around 30 days before they’re due to depart. A more complete list wings its way over to us in the final two weeks of the month. As always, we rely on you guys too to help us search out the expiring titles.